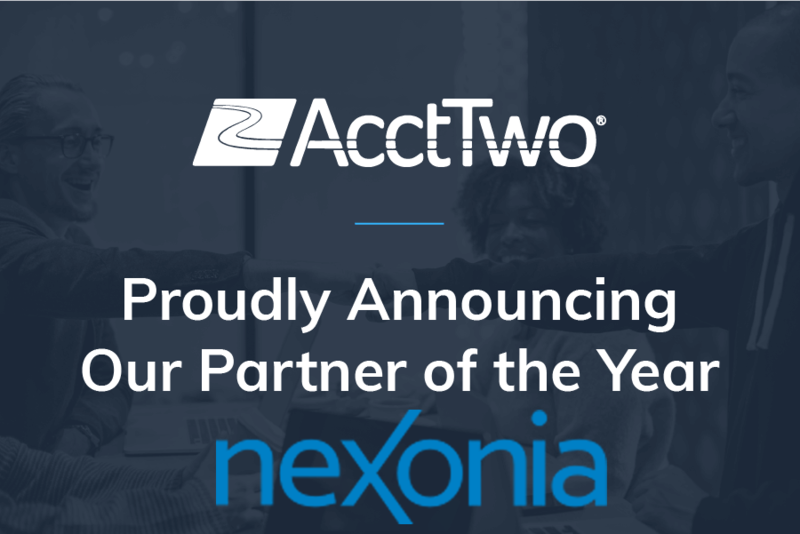 Nexonia, a leading provider of employee time and expense management solutions, named AcctTwo as its 2018 Partner of the Year. Nexonia recognized AcctTwo for its commitment to and its success in helping organizations reimagine finance and accounting by leveraging best-in-class, cloud solutions. AcctTwo’s partnership with Nexonia began in 2013 when the company selected Nexonia as its employee expense management provider. Since then, AcctTwo has put Nexonia’s technology to work for AcctTwo’s growing mid-market and non-profit clients, so they can gain better control of their employee time and expense management. 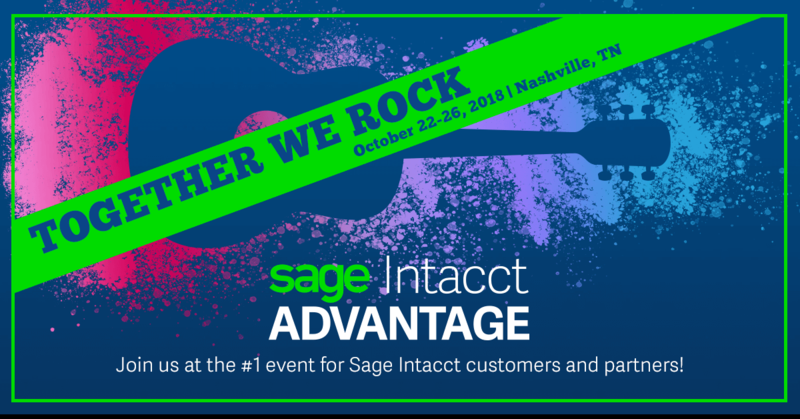 After nearly six years together, AcctTwo and Nexonia share more than 70 clients across North America—with new organizations being added every month. Houston TX and Frisco, TX - February 14, 2019 - AcctTwo, a leading consulting firm and provider of cloud-based financial management solutions and managed accounting services, announced that the firm is hosting its fourth Faith-Based Finance Collaborative conference in Frisco, TX on February 27th and 28th. AcctTwo's longtime customer, Preston Trail Community Church, will provide the venue for the event.